Imagine a world where the truth is obscured and all is not what it seems. That works well for players, but can be a disaster for the Storyteller! This Storyteller Screen lays out vital rules for the Storyteller to reference at a glance. 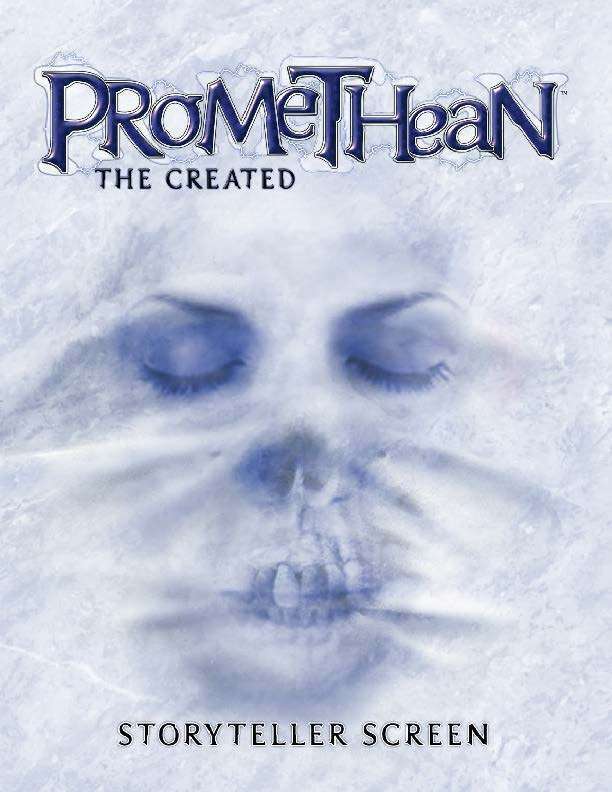 Play Aid for Promethean: The Created. This screen includes all the necessary charts and reference tables from the Promethean: The Created core rulebook.